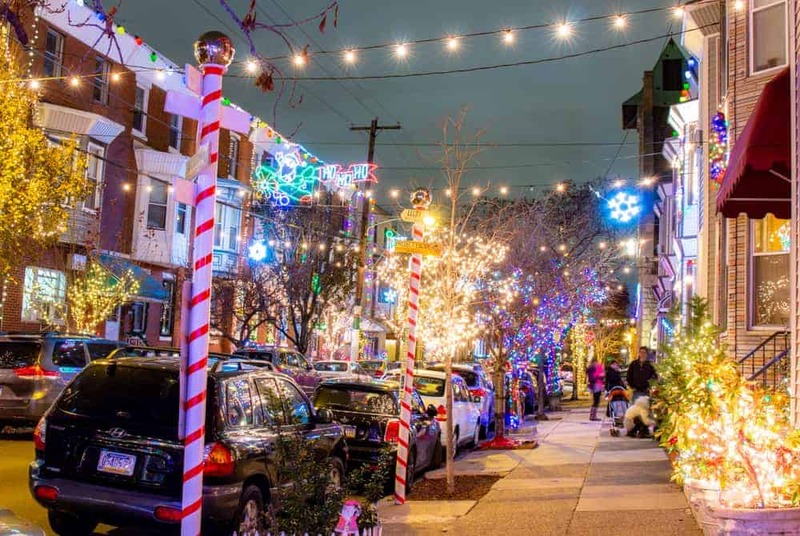 Located deep in South Philadelphia is one of the city’s most iconic Christmas destinations: The Miracle on South 13th Street (or sometimes called just Miracle on 13th Street). The Miracle on South 13th Street is located on the 1600 block of South 13th Street between Morris and Tasker Streets. 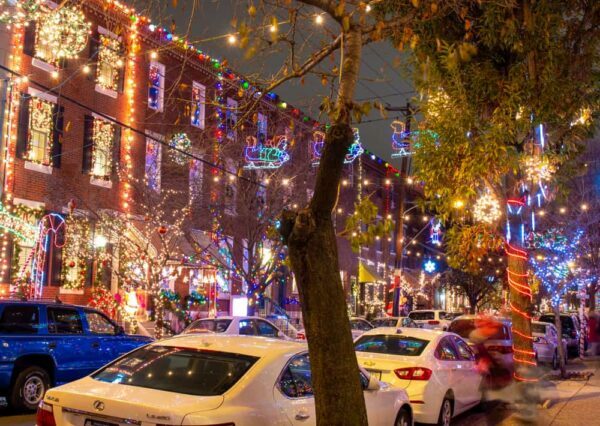 This one block of Philly features more Christmas decorations than you usually see in entire neighborhoods. Like many traditions, there’s no definitive history of The Miracle on 13th Street. However, for at least the last few decades this block in South Philly has been going over the top with decorations that are on par with some of the top Christmas destinations in PA. 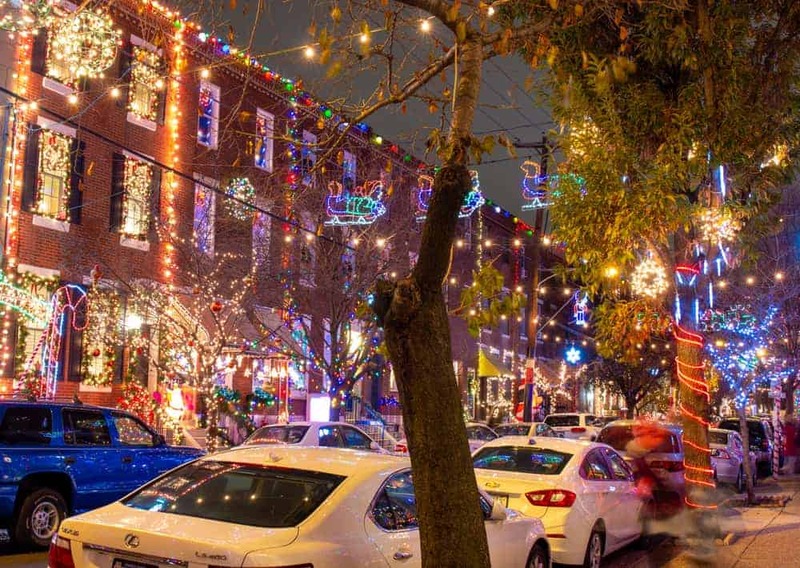 The Miracle on South 13th Street is one of the most festive spots in Philly. 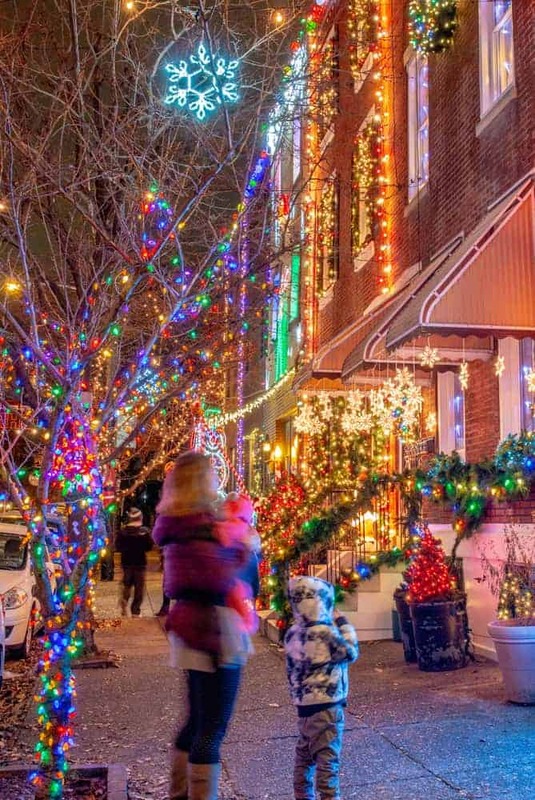 In fact, in 2016, Travel + Leisure named it the best Christmas lights in Pennsylvania, beating out well-known spots like Koziar’s Christmas Village and Hershey Sweet Lights. 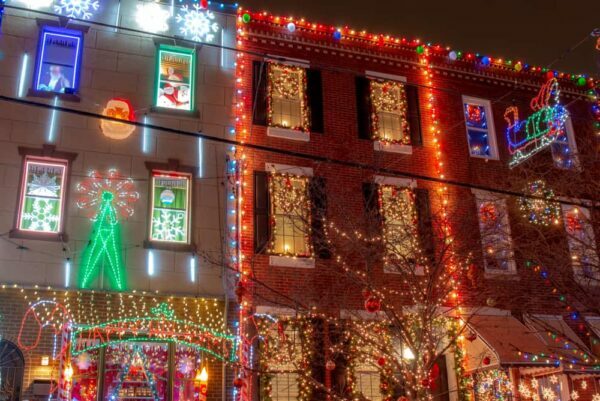 Over the last two Christmases, I’ve had the chance to visit The Miracle on South 13th Street. On my first visit, I simply drove down the street. An enjoyable experience for sure, but over all too quickly as you can’t really stop to enjoy the lights or take photos on a public road. 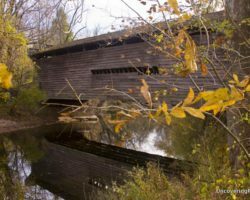 So, to get a better look, I decided to walk the street in early December 2018. 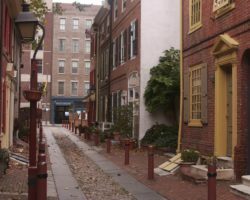 Taking a closer look at The Miracle on South 13th Street offers a chance to really appreciate how beautiful it is. When you visit, start at the intersection of 13th Street and Morris Street, which is the entrance to this winter wonderland. Though, the only main advantage of doing so is that the few overhead signs will be facing the way you are walking. Along this block, there are approximately 50 homes and nearly all are decorated for the holiday season. 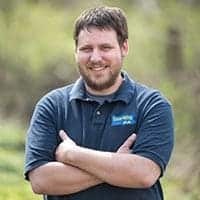 Some simply decorate with a few string lights, while others go all out with lights, full-size characters, and even window animations. A closer look at the few of the decorated homes along South 13th Street. My wife, my young children, and I were all mesmerized by the beautiful decorations that surrounded us. My young son especially enjoyed seeing Santa Claus peaking out from a third-story window in a very well done video that played on repeat. Other highlights for him included the chance to write a letter to Santa and see some of the large blow-up characters outside the homes. I’m even told that Santa makes appearances throughout the season, as do carolers. Looking down South 13th Street at the beautiful decorations. 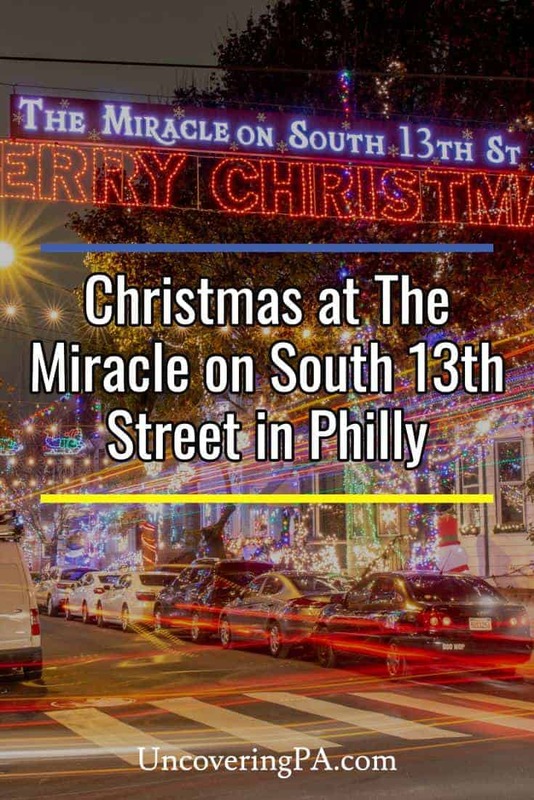 Without a doubt, a visit to The Miracle on South 13th Street should be on your list if you are spending Christmas in Philadelphia. 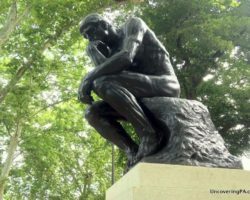 If you can, either take public transit (it’s a short walk from the Tasker-Morris subway station) or park your car (parking can be tricky in this area, though). 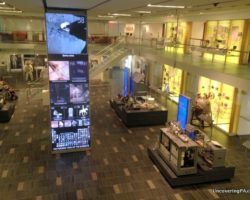 This will give you a chance to walk through The Miracle on 13th Street and give you a chance to fully enjoy this magical site. However, driving through is still a nice option if you are short on time. A final look at holiday decorations at The Miracle on South 13th Street. Either way, don’t miss this great South Philly tradition. 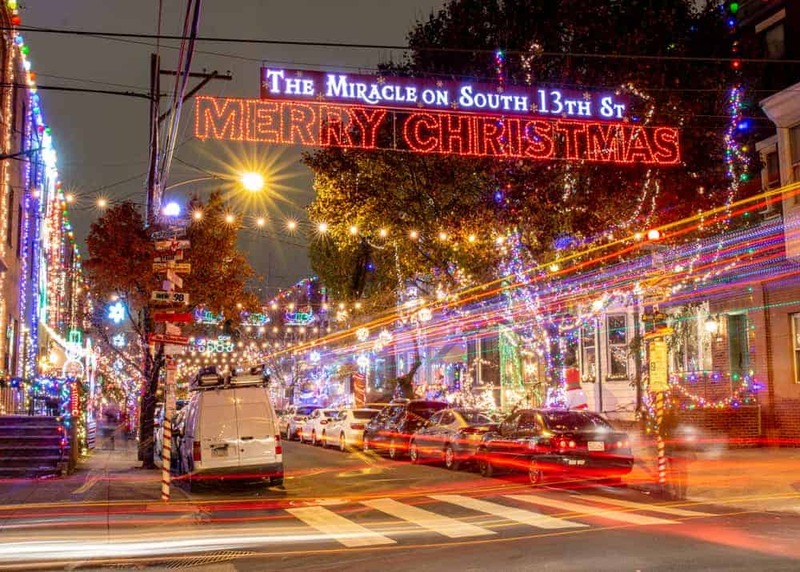 The Miracle on South 13th Street is lit daily from 5pm to Midnight from the Saturday after Thanksgiving through New Year’s Day. More information can be found on the block’s Facebook page. 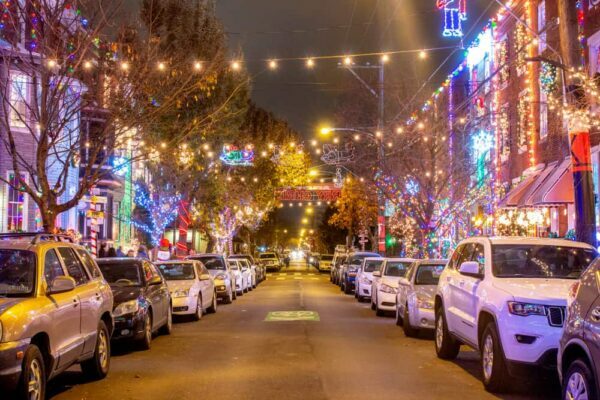 Looking for more holiday things to do in Philadelphia? 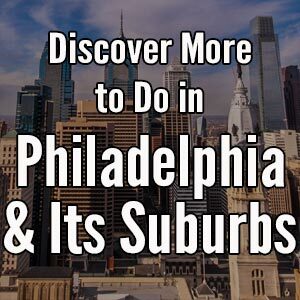 Check out the Christmas Markets in Philly, our tips for the Mummers Parade, our suggestions for spending New Year’s Eve in Philly, and the Mummers Museum.